Tesla killed off its customer referral program on February 1st, citing high costs — presumably because the company was giving away dozens and dozens of $250,000 cars for free — but in a typical Elon Musk about-face, the company just announced it’s bringing the referral program back with a few tweaks on top. Do it, and you’ll get 1,000 miles of free Supercharging, plus get entered into two drawings: a monthly chance to win a Tesla Model Y Founders Series, and a quarterly chance at that coveted, signed-by-Elon-Musk-founders’ version of the Tesla Roadster. (You get two chances at those prizes, per referral, if your car comes with free Supercharging already.) 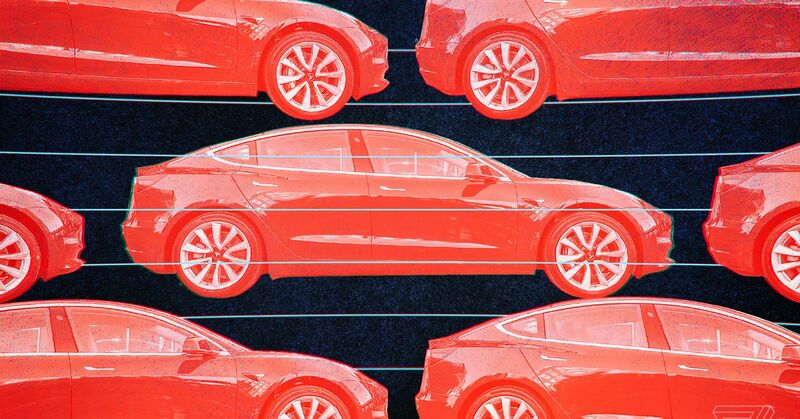 There are some telling terms and conditions now, too: credits expire after 12 months, free Supercharging expires after 3 years, and Tesla says it won’t honor codes when customers are buying and selling them or otherwise acting in bad faith. Let’s not look a gift horse in the mouth, though: 12 free Model Ys and 4 free Roadsters per year is still quite a prize for the lucky few.